In recent years, there has been a lot of information about the dangers of drunk driving and texting while driving. It is important that people are aware of these risks so that they avoid these dangerous practices. However, there are other driving practices that can be just as risky as driving under the influence or distracted driving. For instance, drowsy driving has been proven to significantly increase the risk of an auto accident. 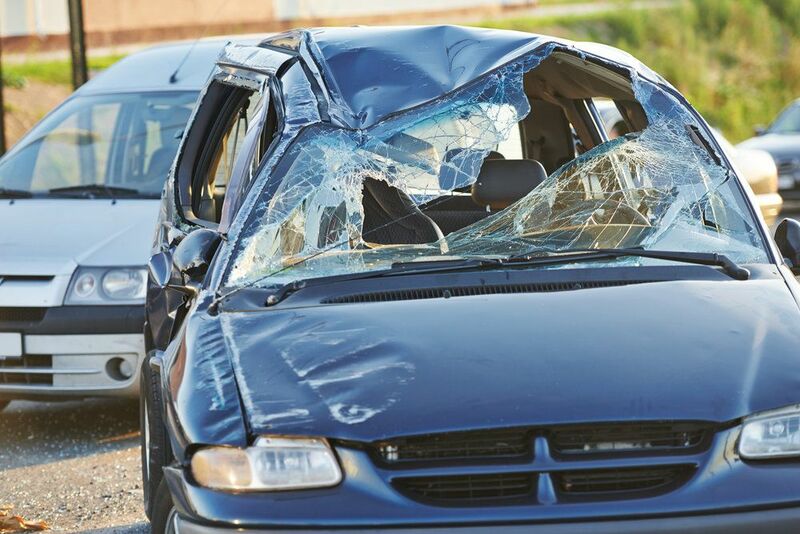 These auto accidents often result in serious personal injuries, as well as substantial financial losses. Unfortunately, few people are aware of the risks associated with driving while tired. Attorney Chris Olsen has seen first-hand how auto accidents and drowsy driving can impact his San Diego, CA clients. Those who have been injured in an auto accident caused by drowsy driving should contact our legal firm to learn about their right to financial compensation for losses stemming from such an accident. It is difficult to quantify the risks of drowsy driving because, unlike driving under the influence, there is no test available to determine how sleepy drivers are if they are pulled over for unsafe driving, or if they are involved in an auto accident. Further, each state deals with drowsy driving differently, so it is hard to gather accurate statistics for how many auto accidents are caused by drowsy driving. Based on information gathered in studies, the National Sleep Foundation has made an educated estimate for how drowsy driving effects those on the road. According to data they have gathered, the NSF estimates that about 100,000 crashes each year are the direct result of drowsy driving. These accidents are estimated to result in around 1,500 annual deaths, 71,000 injuries, and over $12 billion in financial losses each year. The high number of auto accidents caused by drowsy driving are likely due to how frequently drivers get behind the wheel when they are tired. Perhaps because they are uninformed of the risks associated with drowsy driving, many don’t seem to hesitate to drive while they are feeling fatigued. Based on studies by the NSF, we know that 60 percent of those interviewed admitted to driving while feeling tired, and nearly a third reported that they have actually fallen asleep while driving. For many, drowsy driving is a routine habit, with more than a quarter of respondents reporting that they drive drowsy at least a few times a month, and almost five percent of respondents say they drive while tired nearly every day. As with any other auto accident, those caused by drowsy driving can be extremely harmful, and may involve property damage, personal injury, or even death. When an auto accident occurs, it is important to hold those responsible for the accident liable for any losses that occur. Attorney Chris Olsen works hard on his clients’ behalf to ensure they are fully compensated for all damages caused by an auto accident involving a drowsy driver, including losses such as medical expenses, lost wages, and pain and suffering. If you have been injured in an auto accident and believe that a drowsy driver was at fault, it is important to contact an experienced attorney as soon as possible. Schedule a legal consultation with attorney Chris Olsen to discuss the details of your case and learn more about your legal rights to compensation. Our legal team will work hard to ensure your rights are protected as we fight for maximum financial compensation for your losses.